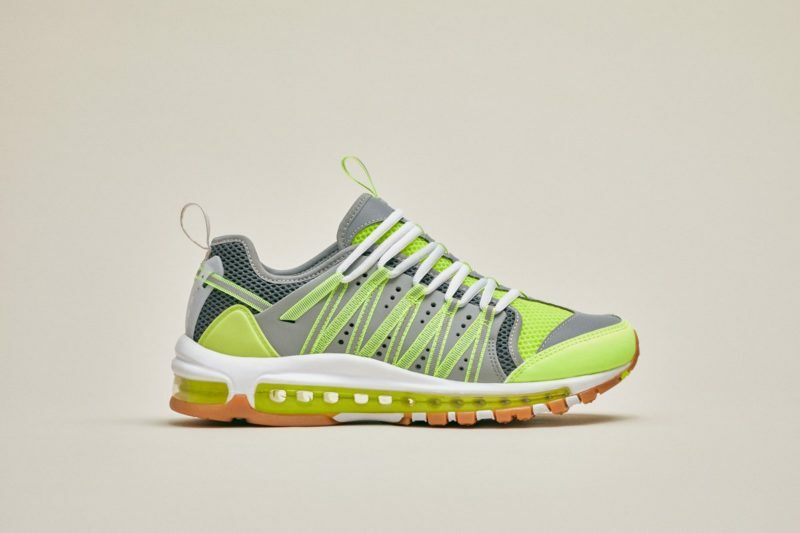 Nike have revealed their full list of Air Max collab sneakers for Air Max Day 2019, and the upcoming models are looking mad. 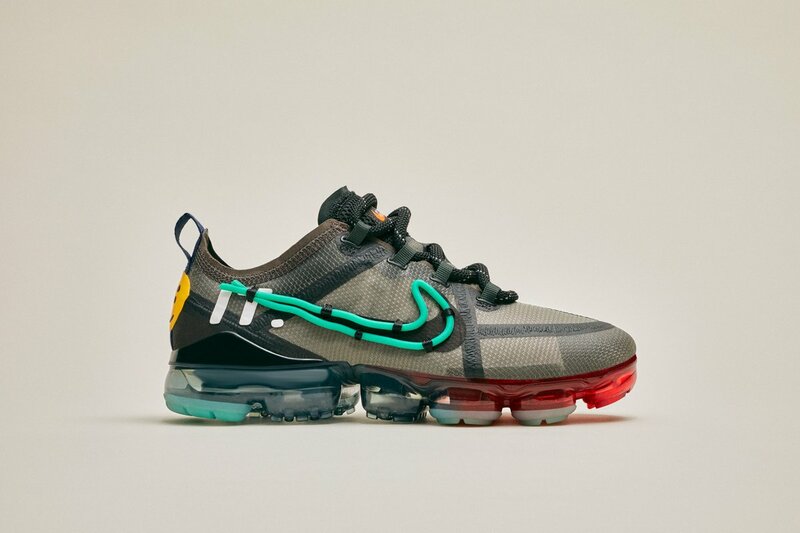 Your favourite rappers’ favourite imprint, Cactus Plant Flea Market, have put their spin on the Air VaporMax 2019 silhouette, reworking the model with a black upper with a deconstructed turquoise Swoosh and bright yellow heel tab. The Atmos Air Max2 Light rework is constructed from various brightly-coloured patchwork, featuring cut-up Nike branding all across the upper. 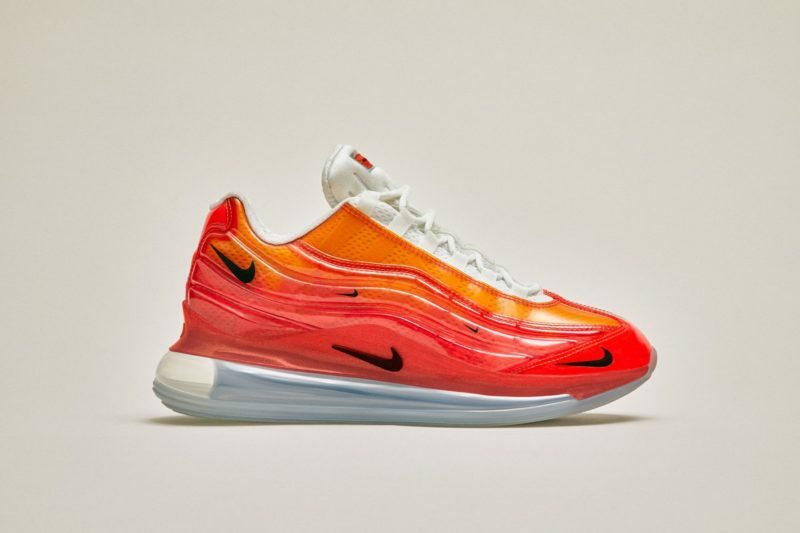 Heron Preston’s collaborative release is a fusion of the Air Max 720 and Air Max 95 silhouettes, which comes dressed in a bright orange upper and black mini Swooshes. 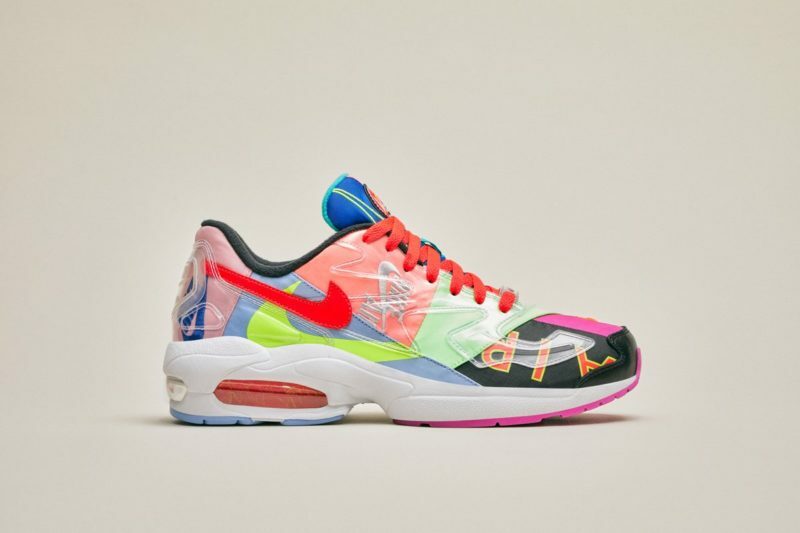 The Atmos x Nike Air Max 2 Light 95 is poised to get a full release on April 5, the Nike Air Max 720/95 Heron Preston By You is set to release on April 15, and will also be available for customization, the Clot x Nike Air Max 97/Haven will drop around the world on May 8, The Cactus Plant Flea Market x Nike Air VaporMax 2019 will drop exclusively at Dover Street Market locations on May 14. Check out all four upcoming releases below. Nike recently revealed that they’ve linked up with Manchester City for a new limited-edition mash-up jersey.